Winner of The Baby Tooth Land Giveaway. 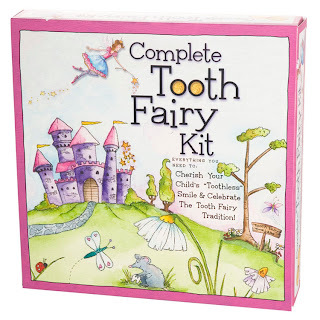 | Life Love and Hiccups: Winner of The Baby Tooth Land Giveaway. Pin It First of all my boys wanted me to tell you that they thought it was really mean I made them pick the winner as they liked all your entries and they wanted you to all get a kit for your kids. There was one entry that did stand out though - let's face it, they are boys and this one was super appealing to them. 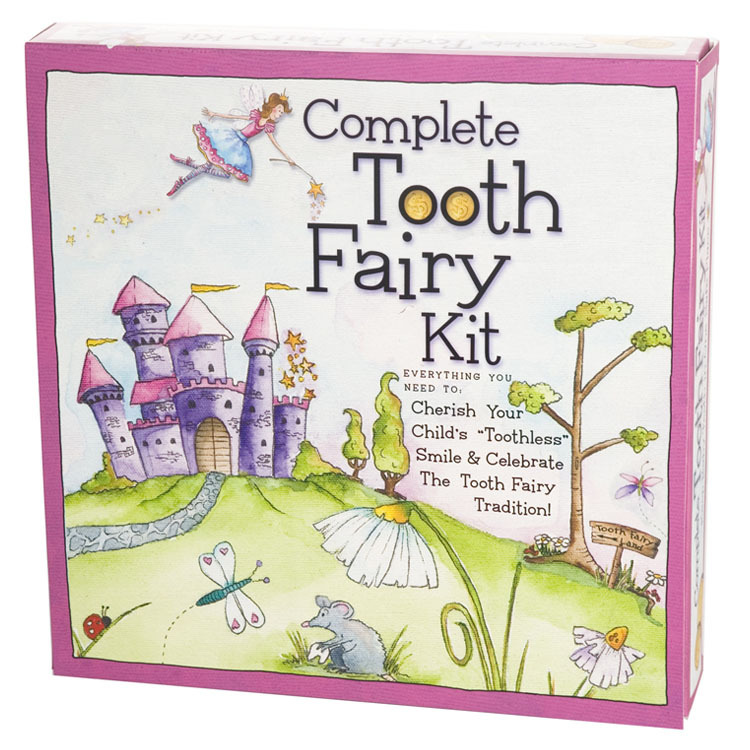 We need this kit so we can collect all the teeth and keep them as treasure to give to the prince, who has to fight the dragons. The teeth give him super powers, like grenade launchers that come out of his arms, and X-ray vision. Congrats Jess - I hope your kids enjoy this gorgeous kit! Can you please email me your address and your choice of the girl or boy kit. Thanks everyone for your fabulous entries. I agree with my kids - you all deserve to win!